February is the month of love—so bring it on! 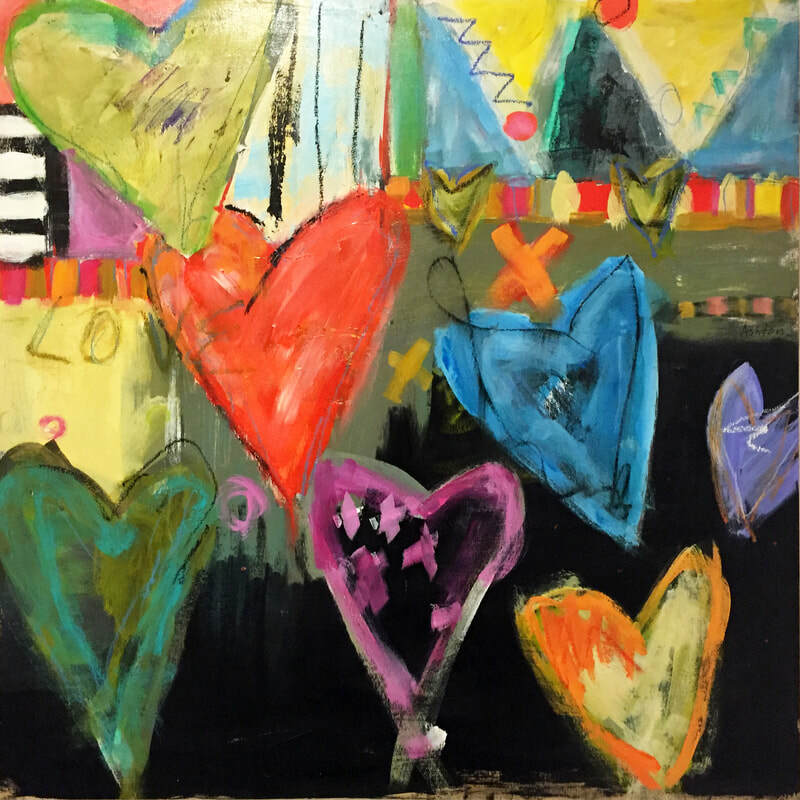 Any artwork that features love: puppy love, romance, hearts, poetry, mixed media, photography, figurative couples—wherever your creative heart takes you. Let’s see it! All media welcomed (except installations). Enter your art submissions online digitally or drop off in-person. Submit art by the deadline. Drop off art or upload images before 4pm on Friday, February 8th. The link to upload images online will close exactly on the deadline so give yourself some time to upload them before 4pm. We will be notifying accepted entries by email. If you do not receive an email by Monday, February 11th, then your art was not accepted into this show. ***Accepted digital entries MUST be ready to drop-off at the gallery on MONDAY, FEBRUARY 11th between 11am-2pm. Didn't get juried into the current show? Hold onto your pieces to enter into our non-juried C-Note show later this year for FREE. Stay tuned for more info when it's closer to time!